1,822 sq ft; lot: 10019 sq ft - MLS# 1602100 Courtesy of Shorewest Realtors, Inc. 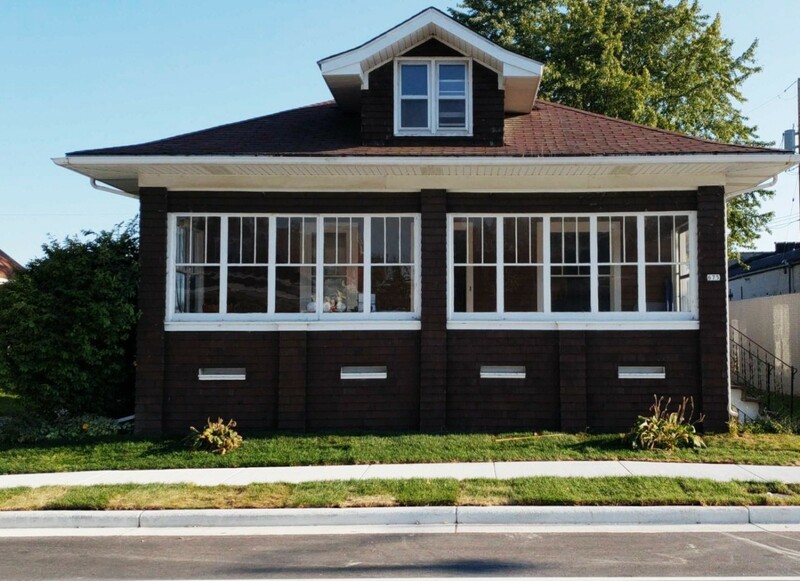 This character filled bungalow with original woodwork, custom built-ins and hardwood floors is awaiting its new owners. The highlights include an expansive kitchen, 3 main floor bedrooms, large updated bathroom and a 3-season room. Upper level loft area could be a 4th bedroom with a walk-in closet or living room. The newer garage has plenty of space for your cars/toys, and a loft space for crafts or more storage. The fenced-in yard with rear deck top it all off! New water heater and HOME WARRANTY included for your peace of mind!